J'aime was the winner of my second giveaway this year!!! She was the 50th email I received!!! Congrats to J'aime and her fiance! I will be photographing their engagement session. 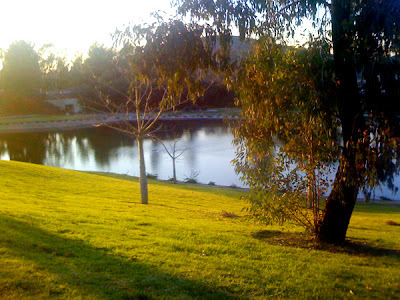 To not have this be a picture-less blog entry, here are some images I took with the iPhone at the last wedding I shot. I had fun scouting the place. Riding in the golf cart. 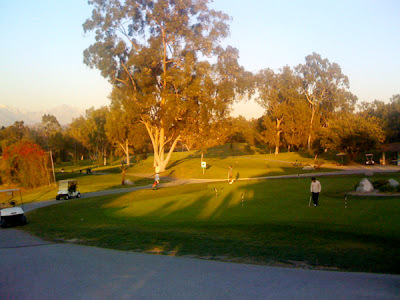 The Diamond Bar Golf Course is huge!